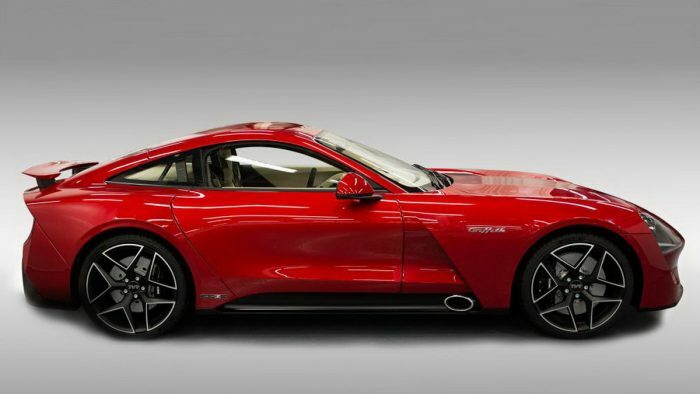 After a long series of teasers, TVR, has officially released their much-awaited first brand new car in like 10 years, the 2018 Griffith. 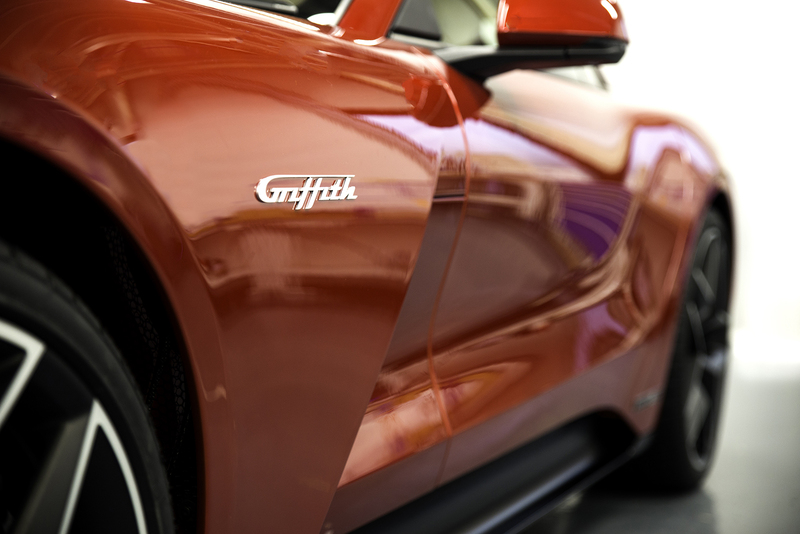 Unveiled at the Goodwood Revival, the new Griffith picks up where it left off from the original model that ceased production in 2002. 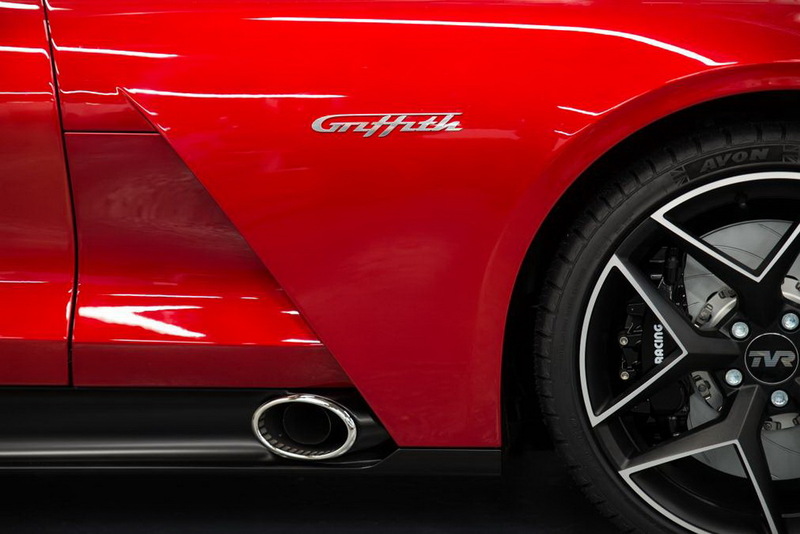 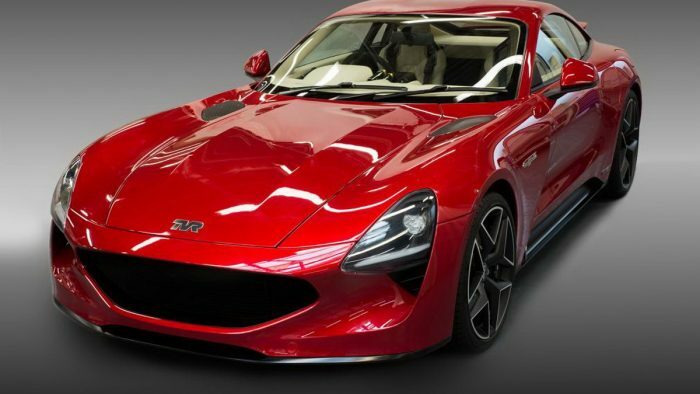 The new 2018 TVR Griffith is a classic two-seater front-engined sports car with a design that reminisces the glorious past of this British sportscar manufacturer. 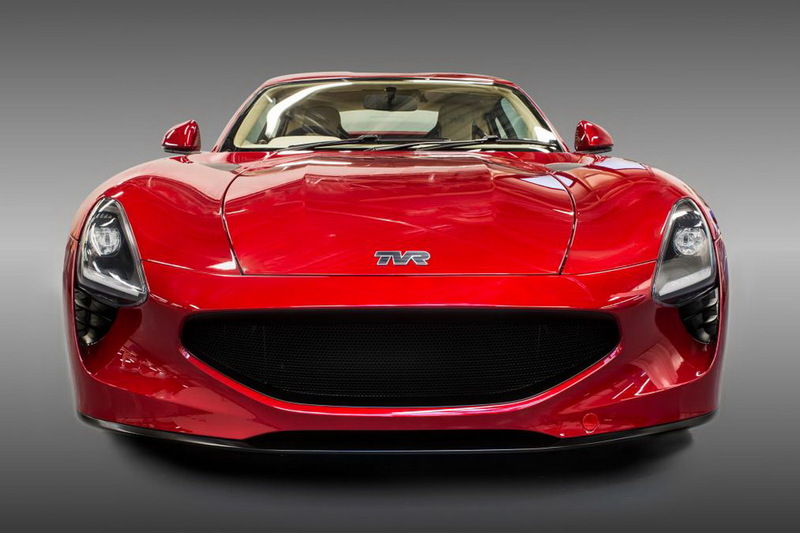 Although it tries very hard to avoid being called another retro-themed car, TVR claims that its a car for the futures that also happens to pay tribute to the company”s long history in the automobile industry. 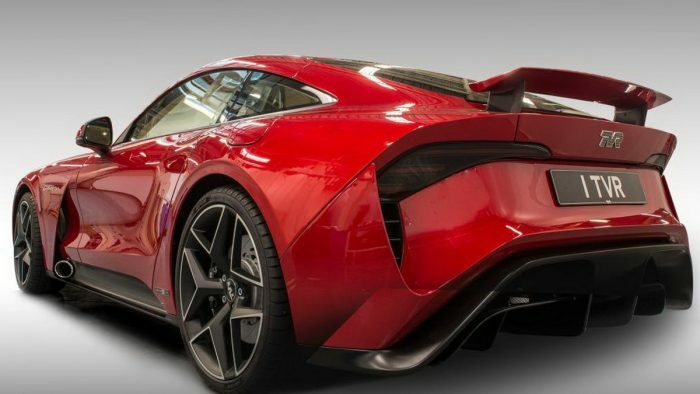 Inside the 2018 TVR Griffith is a Ford-sourced 5.0-liter V8 engine tuned by Cosworth. 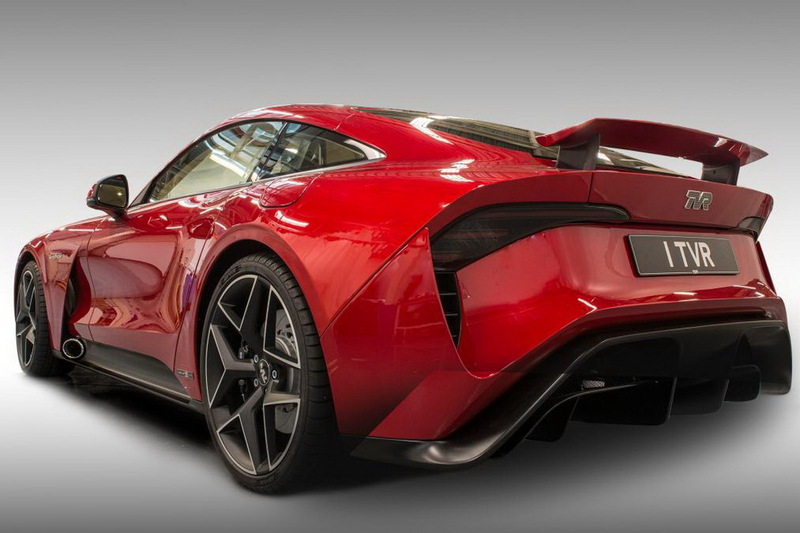 The engine pumps out 500 horsepower. 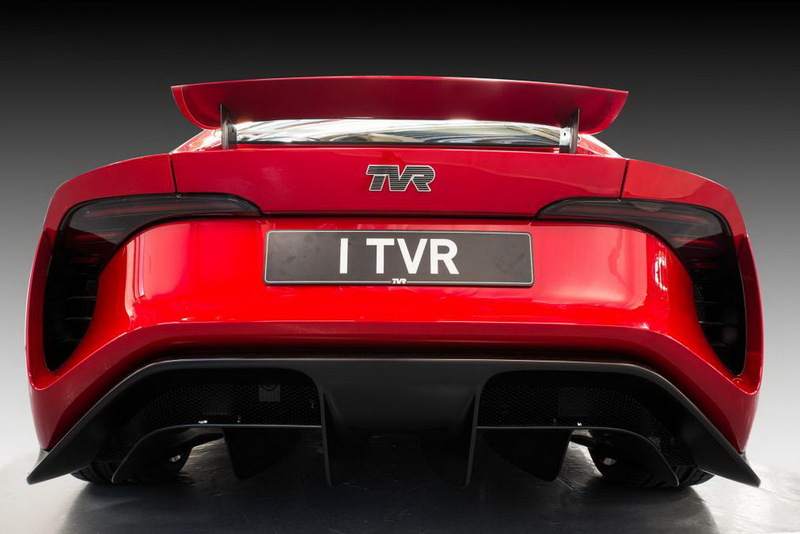 While the car weighs just 1,250 kg (2,755 lbs). 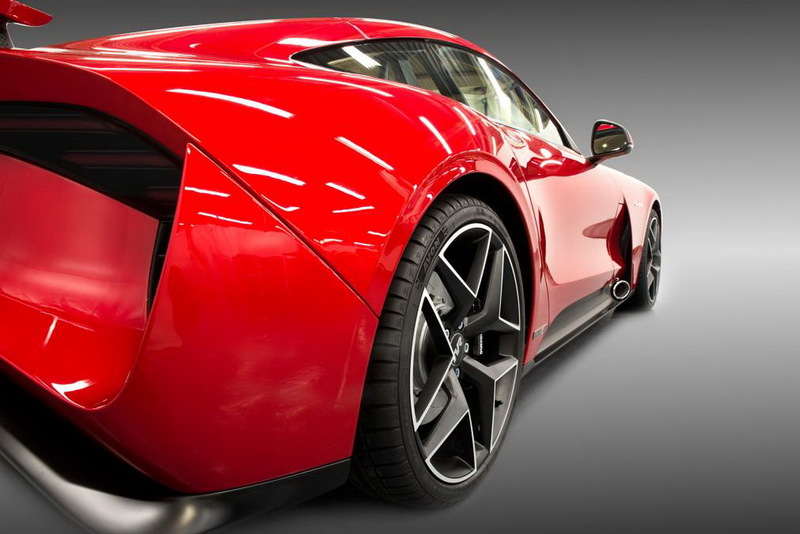 Weight distribution extremely impressive which is at 50-50. 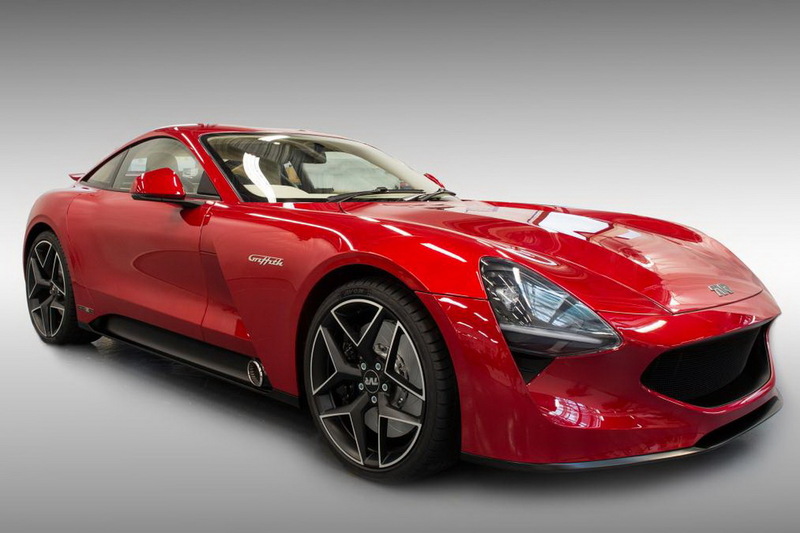 TVR did a very good job in achieving their main target of 400 hp/tonne power-to-weight ratio with the new Griffith. 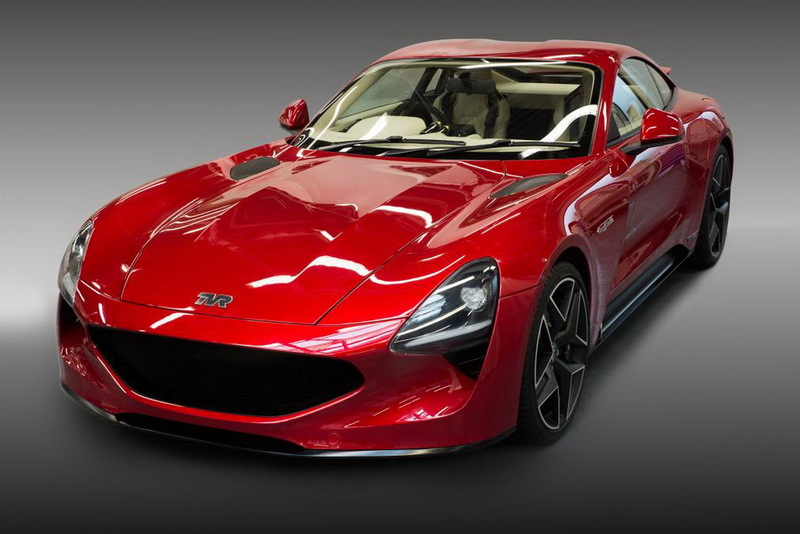 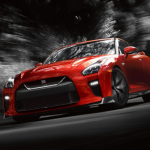 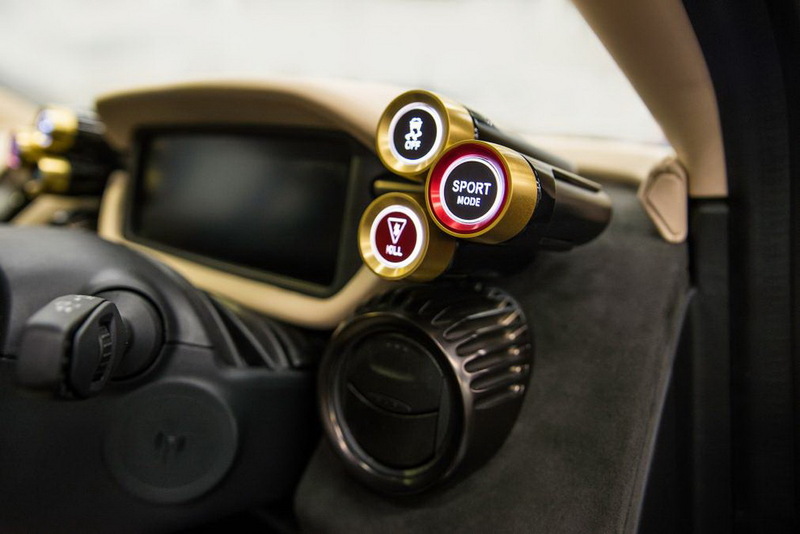 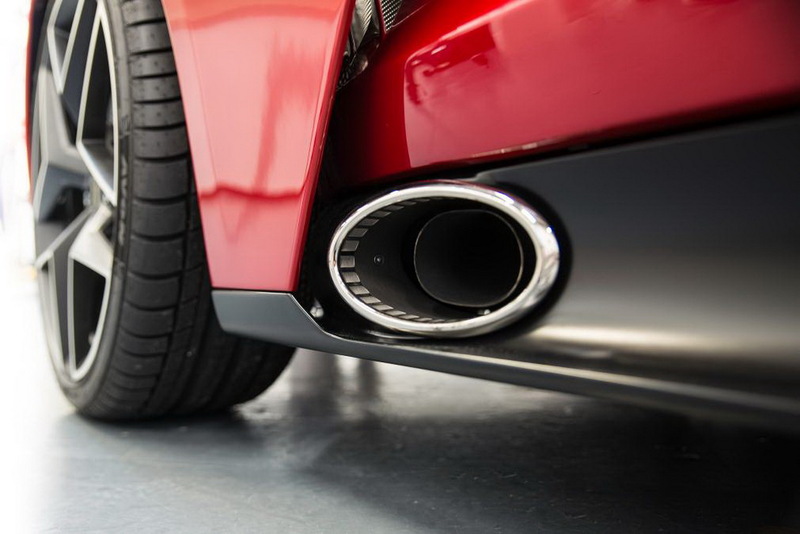 This allows the car to go zero to 60 mph in less than four seconds and reach a maximum speed of over 200 mph. 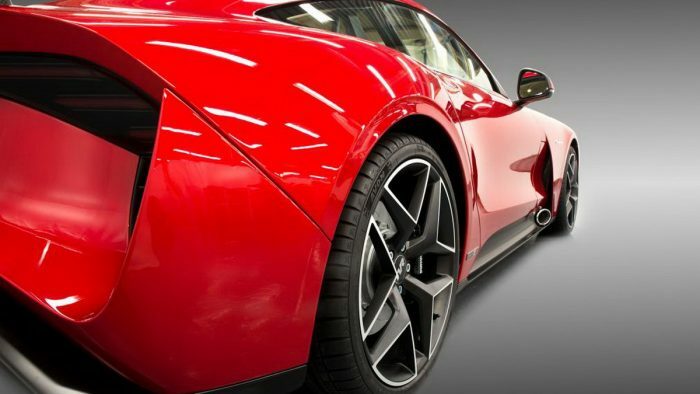 A Tremec Magnum XL six-speed manual gearbox is the only available transmission option for the car. 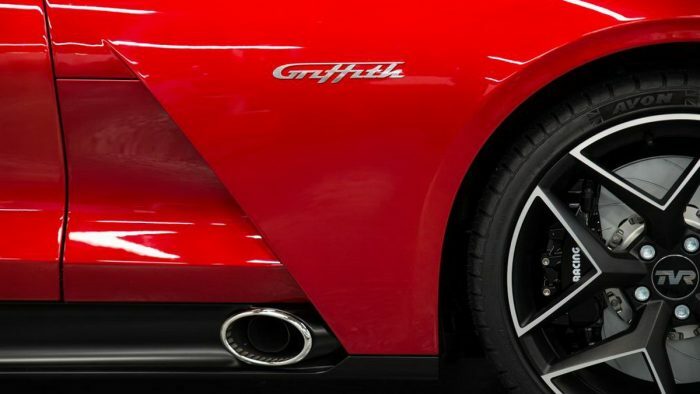 With it being 4314 mm long, 1850 mm wide and 1239 mm tall, the 2018 TVR Griffith is smaller and more compact than the Porsche 911 and a Jaguar F-Type. 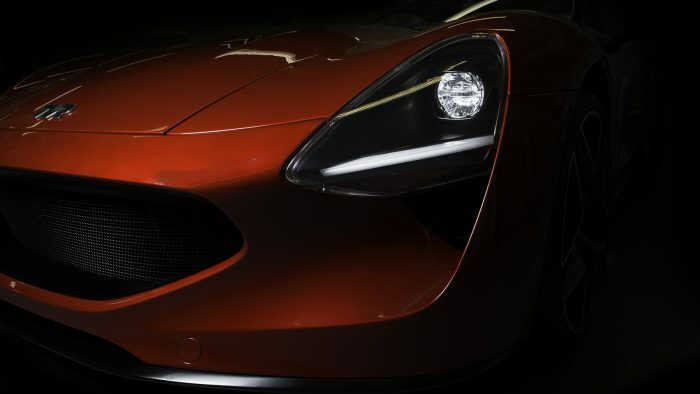 Its chassis makes use of Gordon Murray’s iStream process, which means inner-carbon fiber panels were bonded unto a steel frame to give it superb rigidity. 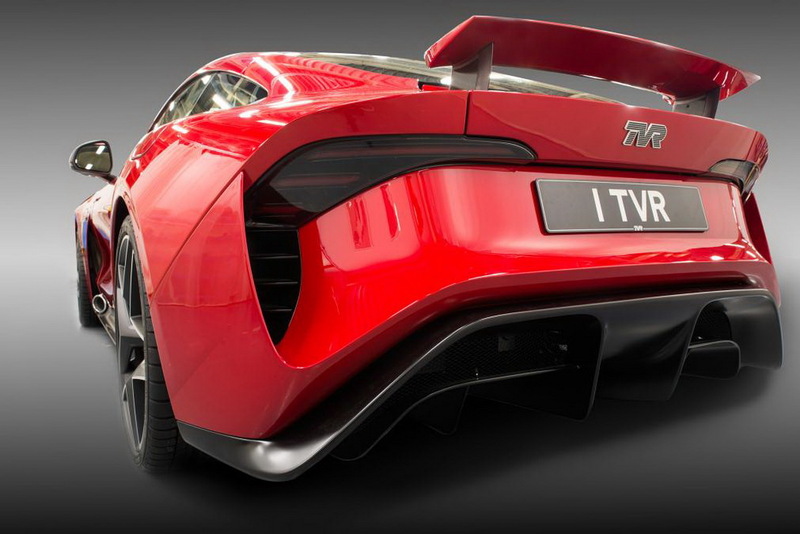 The body is also completely made out of carbon-fiber to make the car as lightweight as possible. 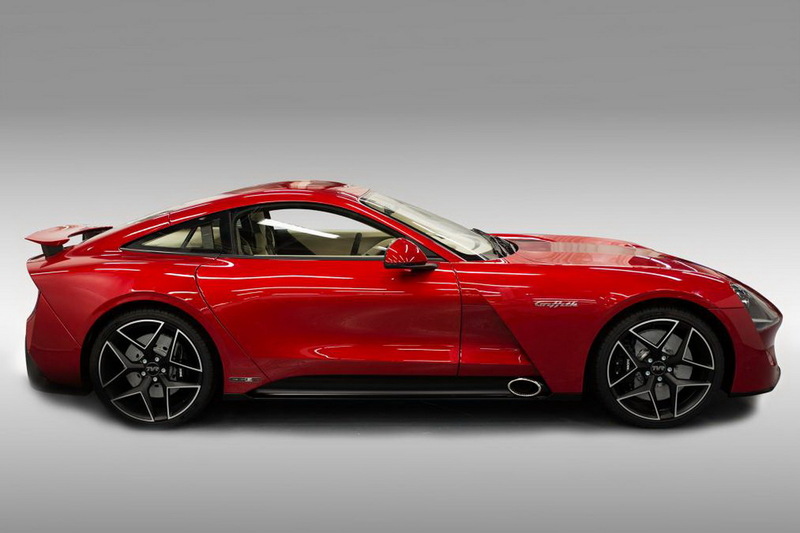 The new TVR Griffith features a completely flat floor which the company says will give the car a full ground effect aero. 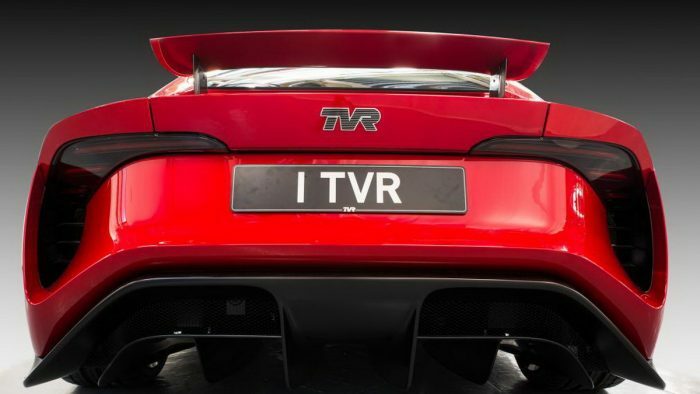 At the front is a deep splitter and at the back is where you can find an integrated and large diffuser. 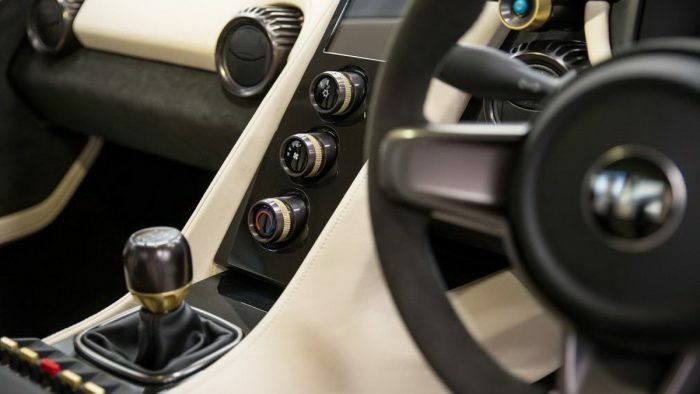 The interior of the car is somewhat simple though. 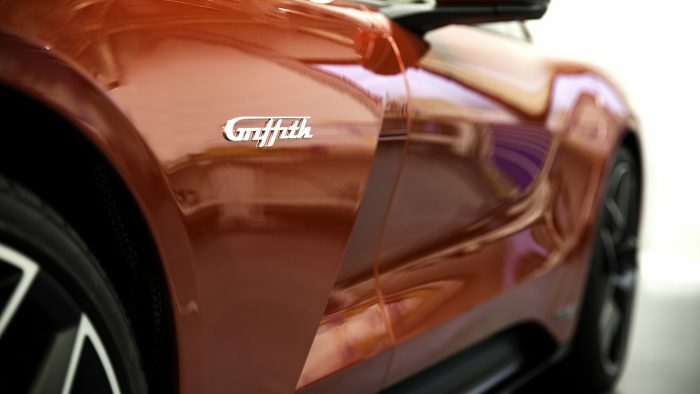 There’s a couple of buttons available as well as a portrait-style infotainment system, designed especially for the new Griffith. 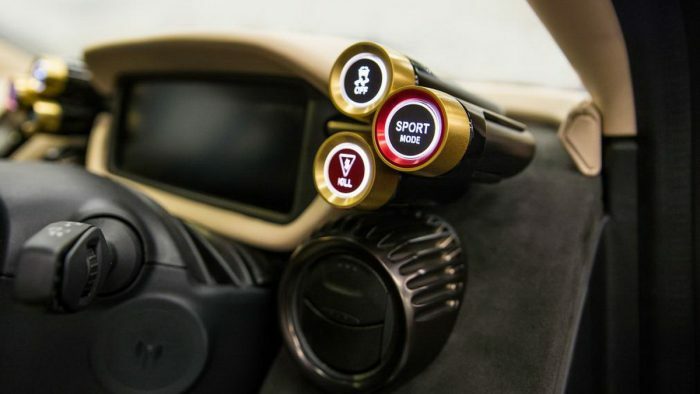 A digital instrument can also be found, which makes for a no-nonsense driver-centric environment inside the car. 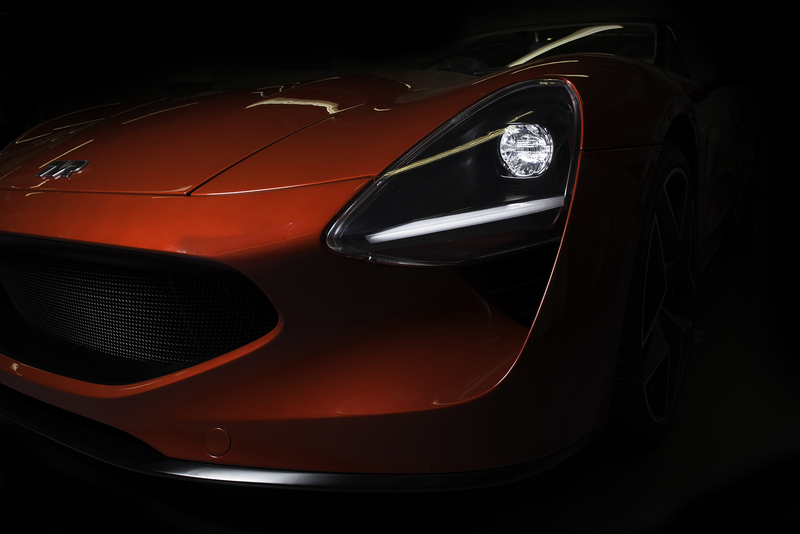 The first 500 cars will be called as Launch Editions and will come finished in special configurations, with bespoke colors. 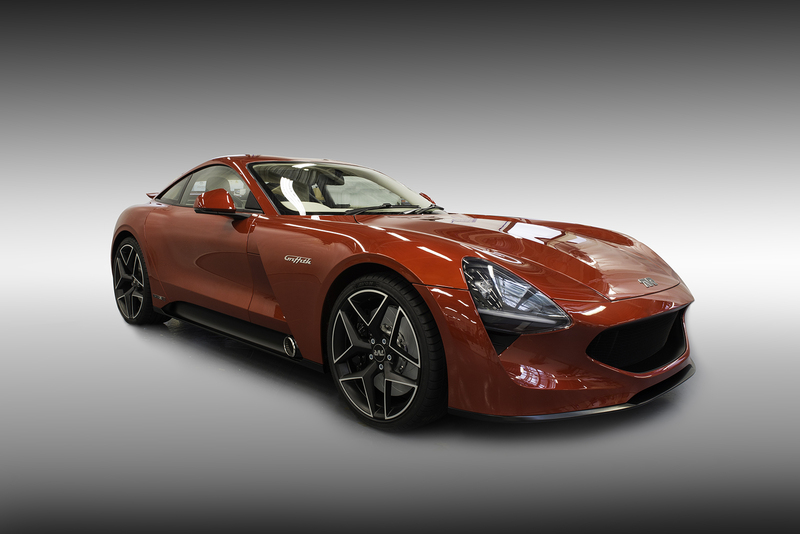 The 2018 TVR Griffith Launch Edition starts at £90,000 and the first production cars will be delivered by the first quarter of 2019.